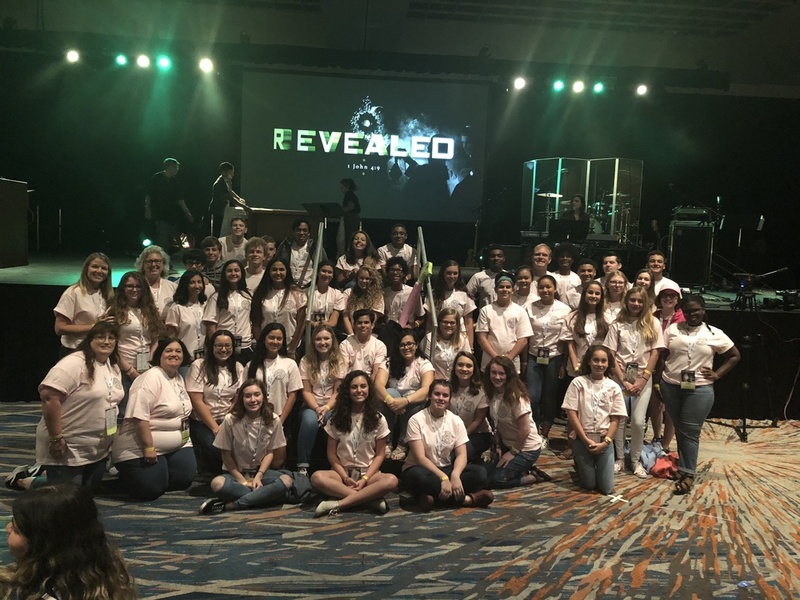 Our Youth Ministry exists to reach teenagers and gather them into a community that shows them the love of God, helps them develop a personal and spiritual relationship with Jesus Christ, and equips them to go forth and share this with others. St. Luke&apos;s CYM is open to all teens who are currently in grades 8th - 12th. CYM meets nearly every Wednesday during the school year from 6pm-8pm in the Parish Hall. Our weekly meetings are fun, social events where teens learn and participate in activities which enrich their lives and bring them closer to their Faith and community. To draw young people to responsible participation in the life, mission, and work of the Catholic faith community. Our youth ministry program concentrates on encouraging teens to become an integral part of the life of the Parish and at the same time encourages members of our Parish to become involved with the youth. St. Luke’s youth ministry is involved in service, catechesis, prayer, community building and other components of the USCCB’s vision for comprehensive youth ministry. See the USCCB website on Youth Ministry HERE. Or use the form below. Make sure you give the name and grade of the teen who is interested in CYM. Do you love to Sing or Play an Instrument? The Youth & Young Adult Choir will be starting again. Email Stephen Eiswert at cym@stlukesparish.org if you are interested.